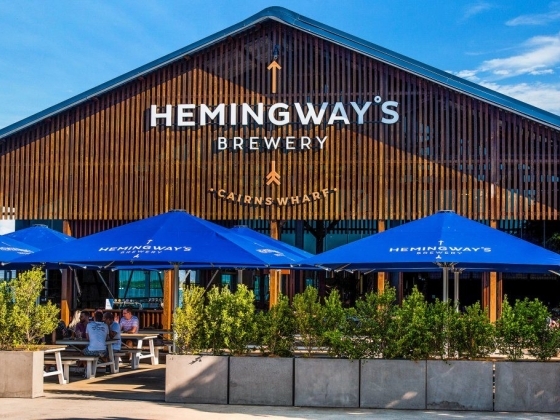 Hemingway's Brewery Cairns Wharf is a heritage listed venue located at the Cruise Liner Terminal in Cairns with views across Trinity Inlet. 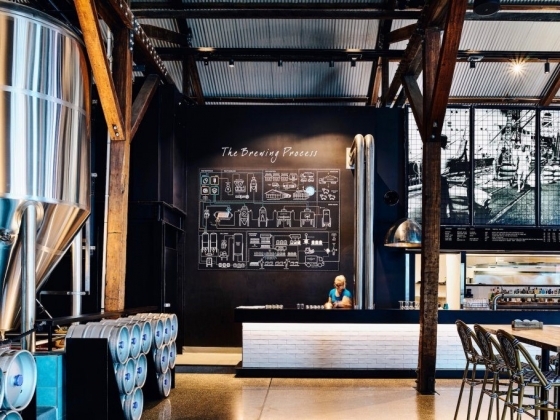 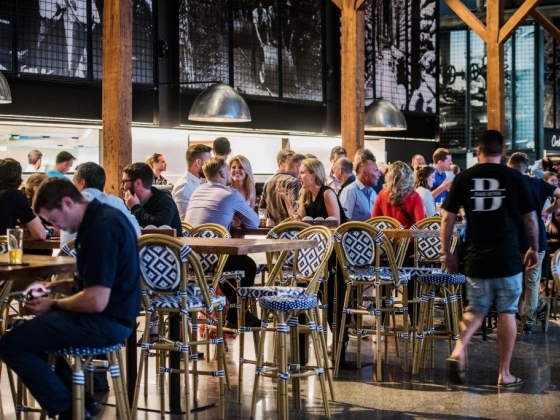 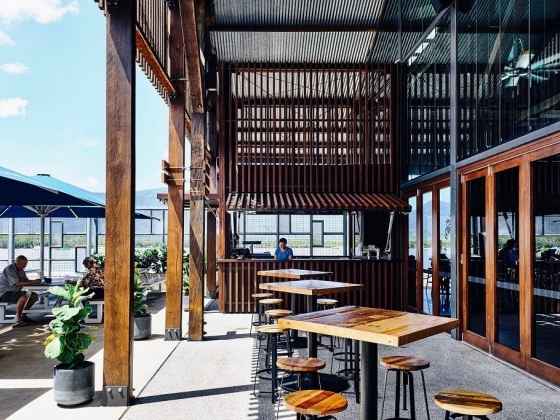 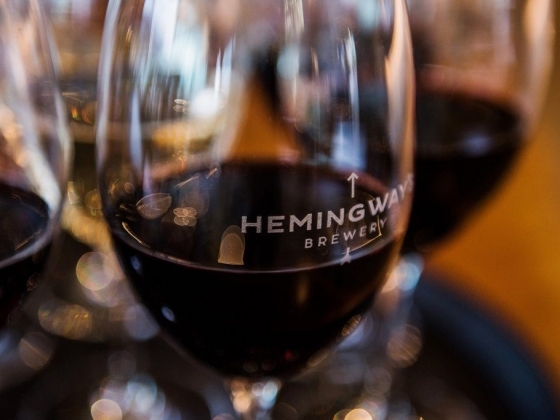 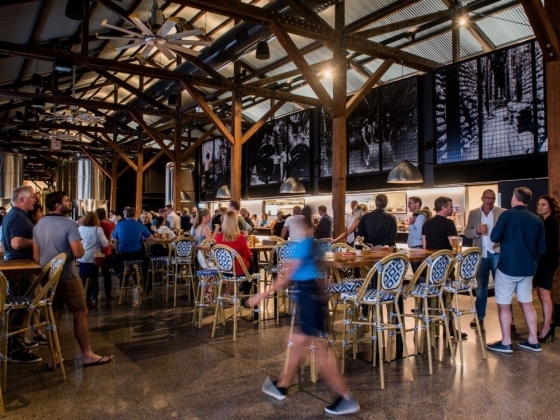 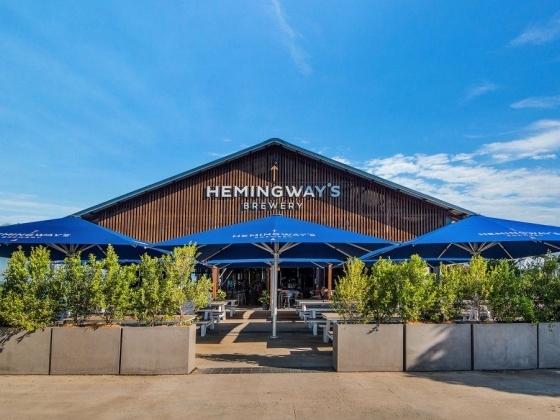 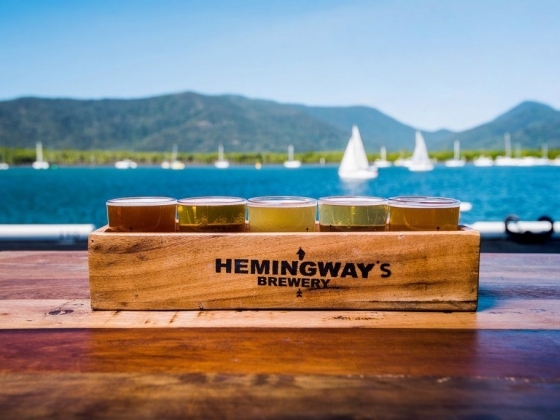 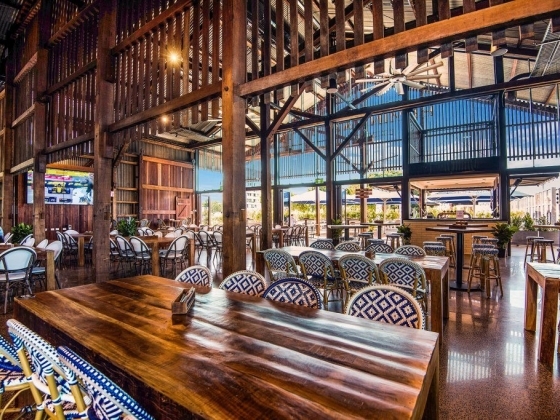 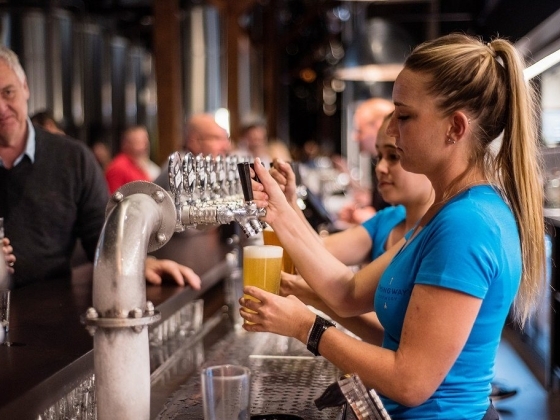 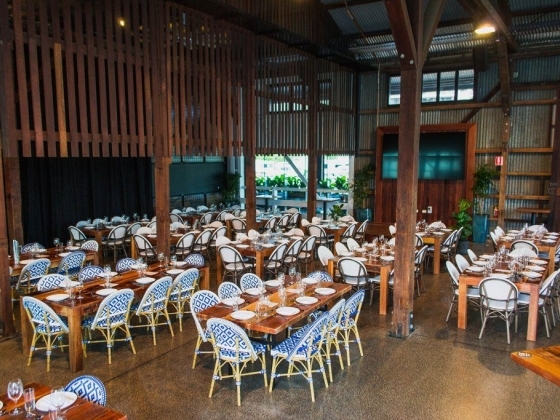 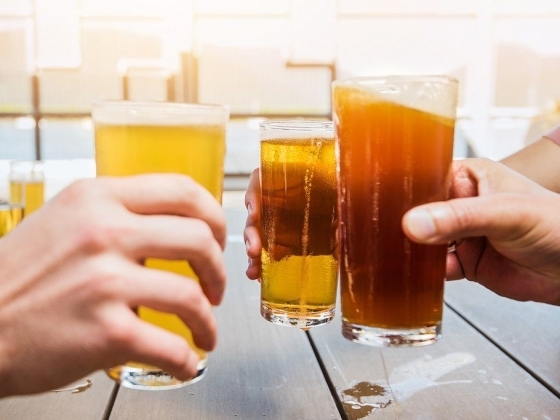 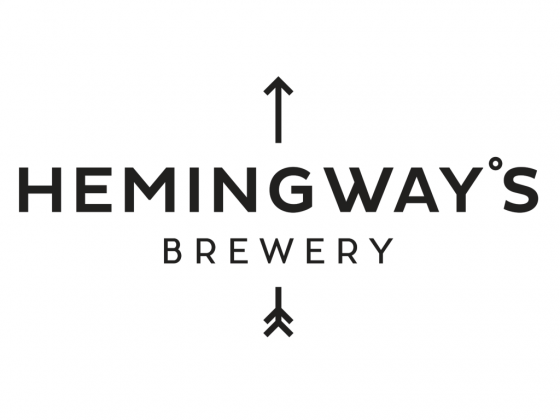 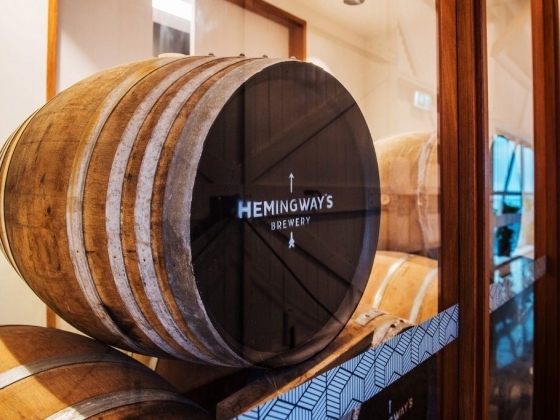 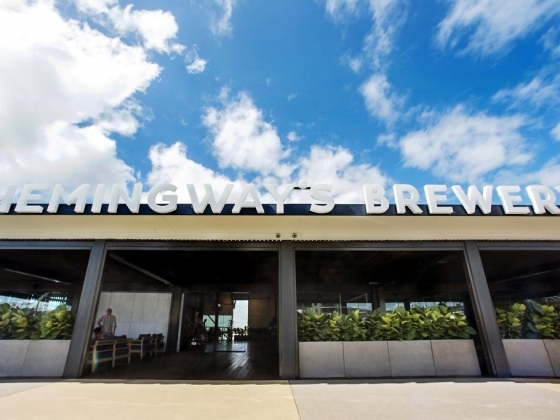 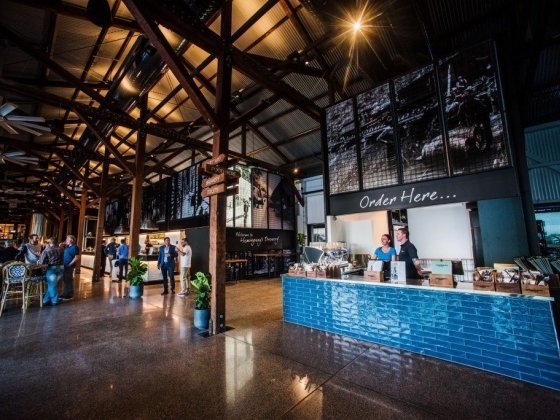 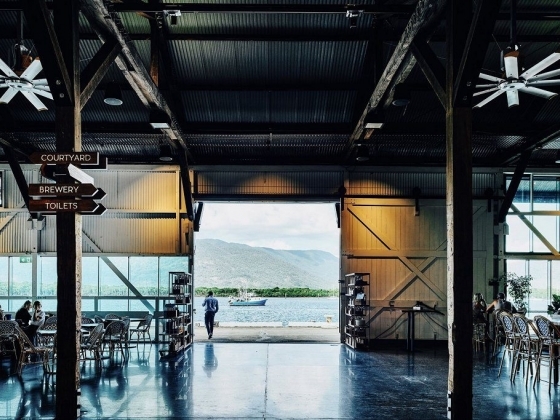 A newer and much larger venue with ten times the brewing capacity of its Port Douglas sister venue, Hemingway's Brewery Cairns Wharf boasts a 19 metre long bar and 20 taps that offer at least 10 Hemingway's brewed beers, guest beers, and ciders as well. 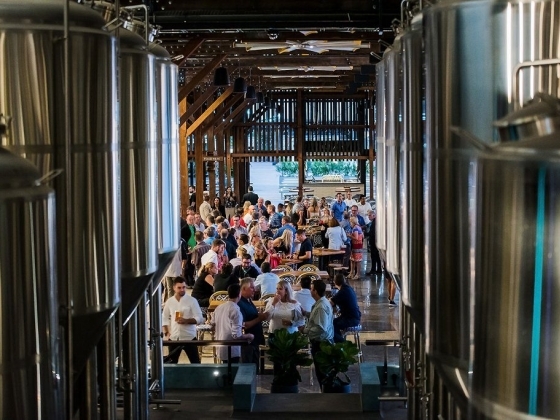 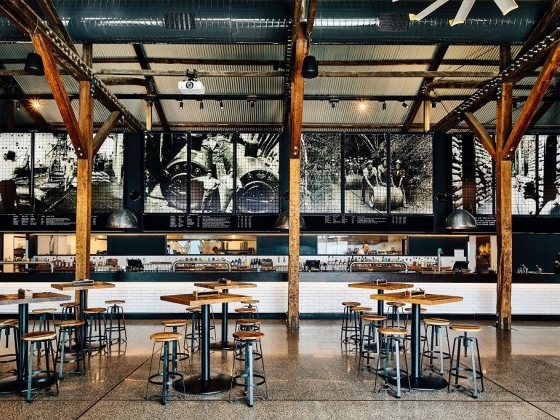 The venue offers various seating options both indoors, with views to the brewery, and outdoors, with waterside views. 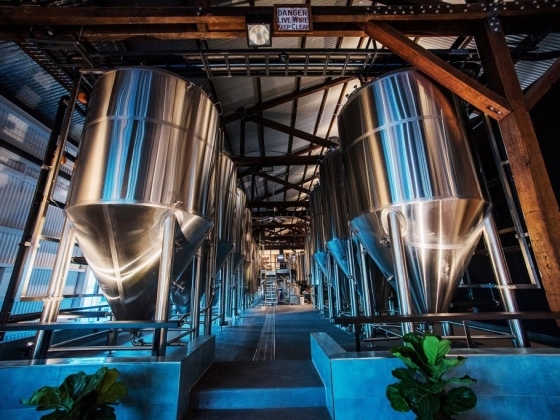 There are multiple options for functions.